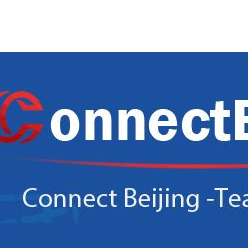 Being a small start-up established in 2012, Beijing Connect Teacher Talent has its office in Beijing and a branch office in Los Angeles, CA, United States. As representatives with high aspirations and expertise in teacher talent acquisition ,we meet and exceed the needs of middle schools, primary schools, kindergartens, training schools and the candidates. We also care about the candidate certificate acquisition and provide supporting services.